This is just a friendly reminder. Please note that the closing date for the PRELIMINARY ENTRIES for the Oceania & Commonwealth Championships, Senior, Junior and Youth is the 14th April. The 2019 Eurpeoan Weightlifting Championships will run from the 6th of April through to the 13th of April in Batumi, Georgia. The Championships will be televised through Europsport 1 and Eurosport 2 globally. Please find attached the latest CWF newsletter. Attached please find Championship Regulations and Entry Forms for the 2019 Oceania & Commonwealth Championships. Attached please find the final results of the 2019 Pacific Islands Email Tournament. Once again this tournament has proved a wonderful start to the competition year. Please find the latest Oceania Newsletter which includes the Nauru International Tournament results. 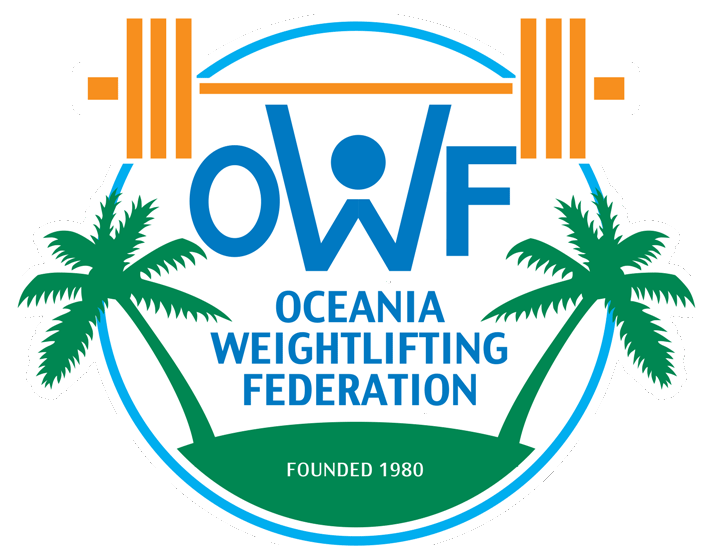 Attached please find some news on the 2019 Oceania and Commonwealth Weightlifting Championships which will be run in conjunction with the 2019 Pacific Games to be held in Samoa from July 9th to July 14th .